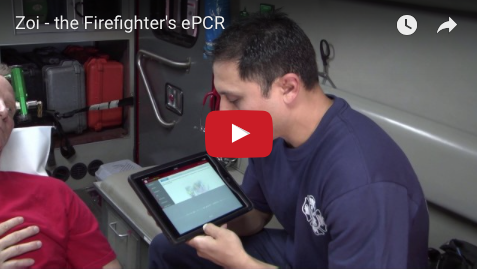 Zoi, the Revolutionary ePCR, improves clinical and operational performance by sharing critical information. 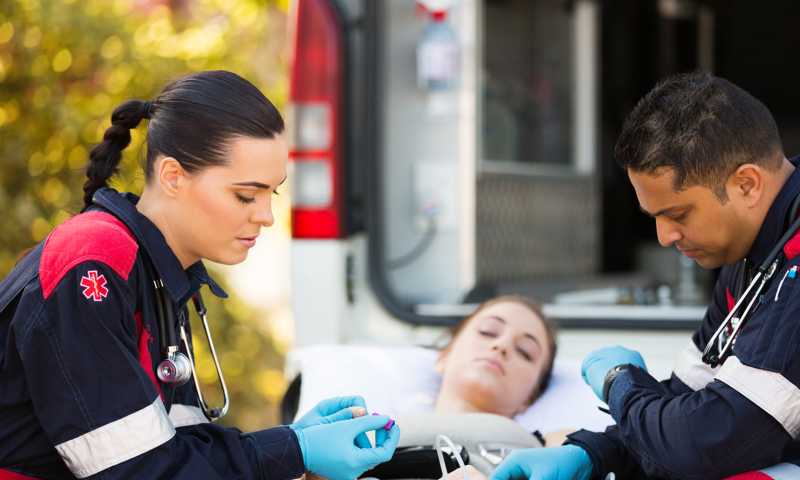 Zoi was designed for fire-based EMS to capture patient data efficiently, quickly, and easily to ensure the best possible outcome for the patient. 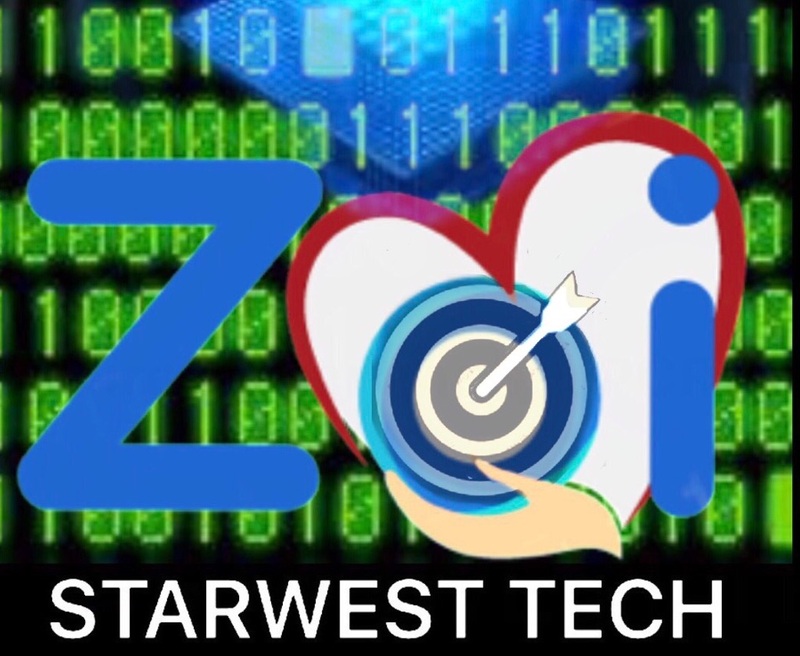 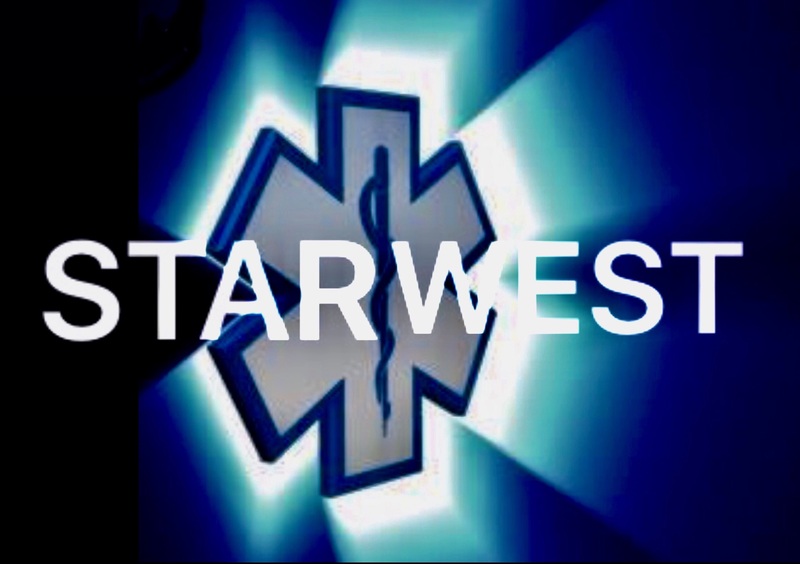 Starwest Tech's Zoi RDX Network Products and Software Systems are both "Native to the Device" and "Internet based".